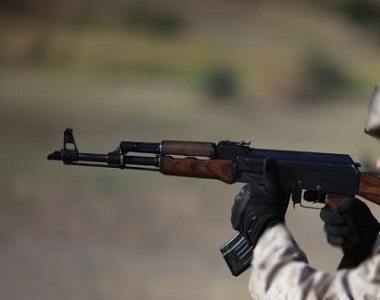 HRANA News Agency – On Thursday, August 11, a 36-year-old woman was killed following the shooting by the police forces under the supervision of Torjan Base to a Toyota car suspected of carrying Koolbars. According to the report of Human Rights Activists News Agency (HRANA), on Thursday, August 11, following the shooting by the police forces under the supervision of Torjan Base to a Toyota car suspected of carrying Koolbars, Zhaleh Ghaderzadeh, 36, daughter of Haji Said, a native from Sardasht was killed. On the same day and on the border of Bane, a Kurdish entrepreneur from South Kurdistan named Bijvan Mostafa, 20, from Shabe Din village was killed by a direct shot of police.